NOVA is always great but this program about the Terracotta warriors of the First Emperor should be especially interesting. 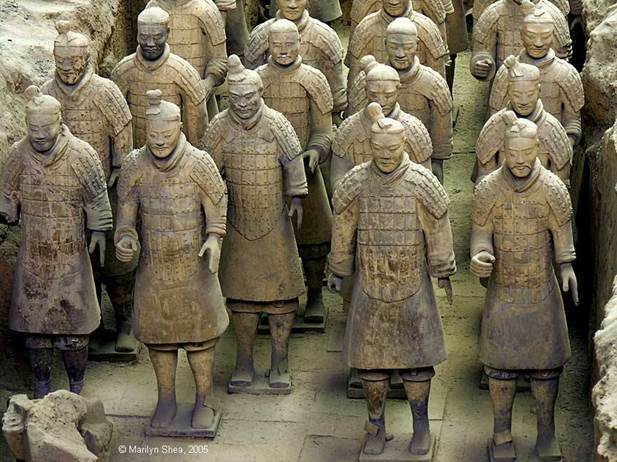 It’s amazing that the Chinese were able to make this terracotta army, thousands strong, each one unique, in the third century B.C.E.!! And that’s just the beginning! NOVA | Emperor’s Ghost Army.